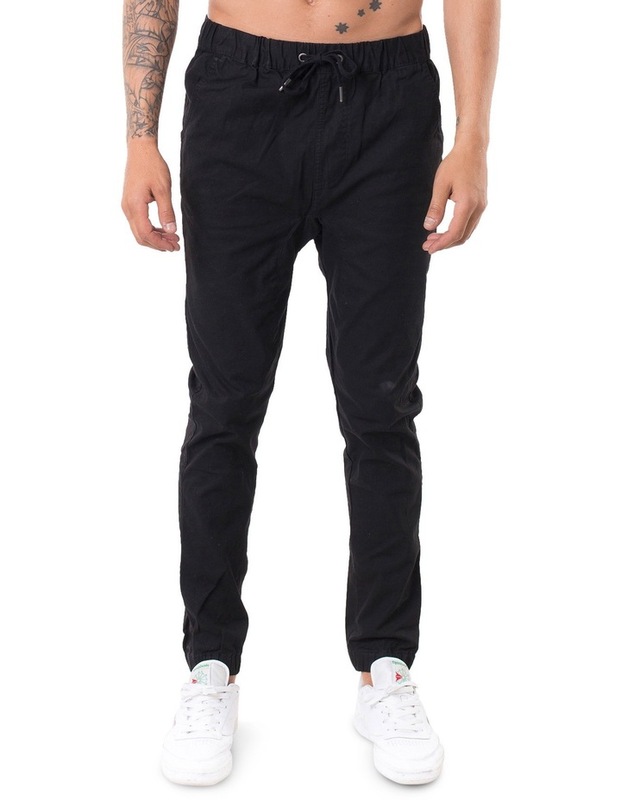 The St.Goliath Flukey Pant is made from stretch cotton twill. 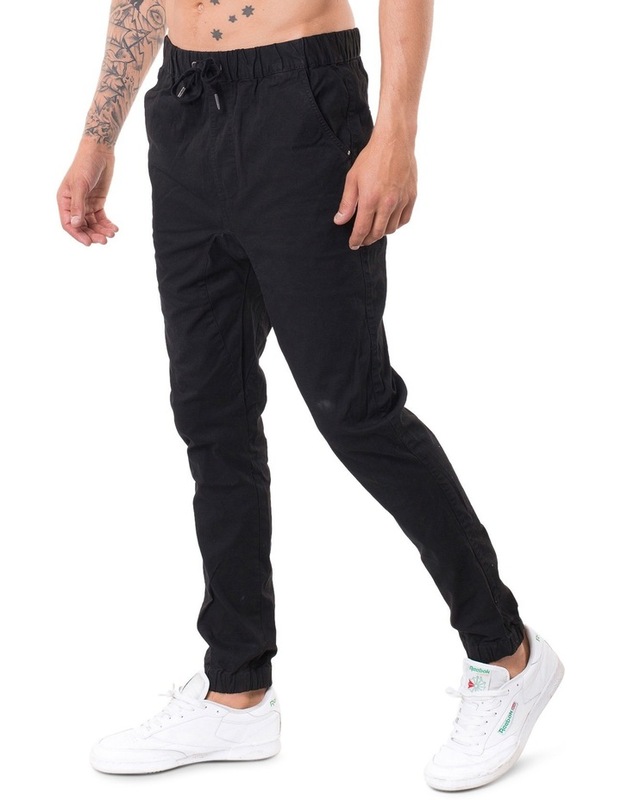 It features a elastic waist with drawcord as well as elasticated cuffs. 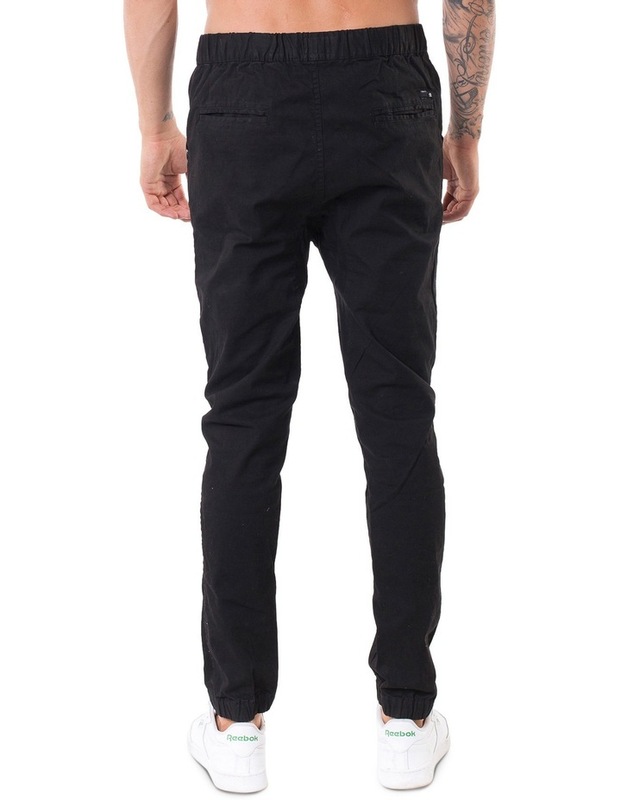 These pants are pigment dyed and stone washed for fading effect.